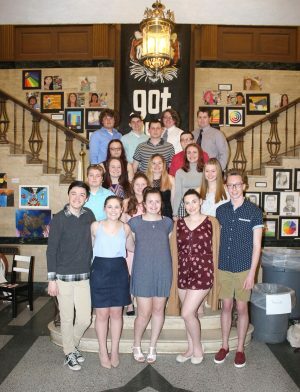 MEXICO – Mexico High School hosted the 2019 National Art and Math Honor Inductions Ceremony, where dozens were welcomed into the prestigious societies and given their honor cords. 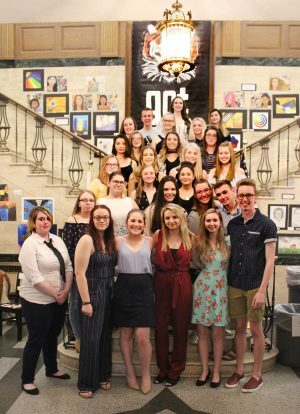 Pictured on Monday evening are 2019 members of Mexico’s chapter of Art Honor Society. The ceremony was held in the school’s auditorium April 8. Pictured on Monday evening are 2019 members of Mexico’s chapter of Math Honor Society.